When you purchase items form the Honoring the Code e-Store you help provide veterans with free resources to help overcome the trauma caused by PTS and Moral Injury. Contact us with any questions you may have and our staff will try to assist you. 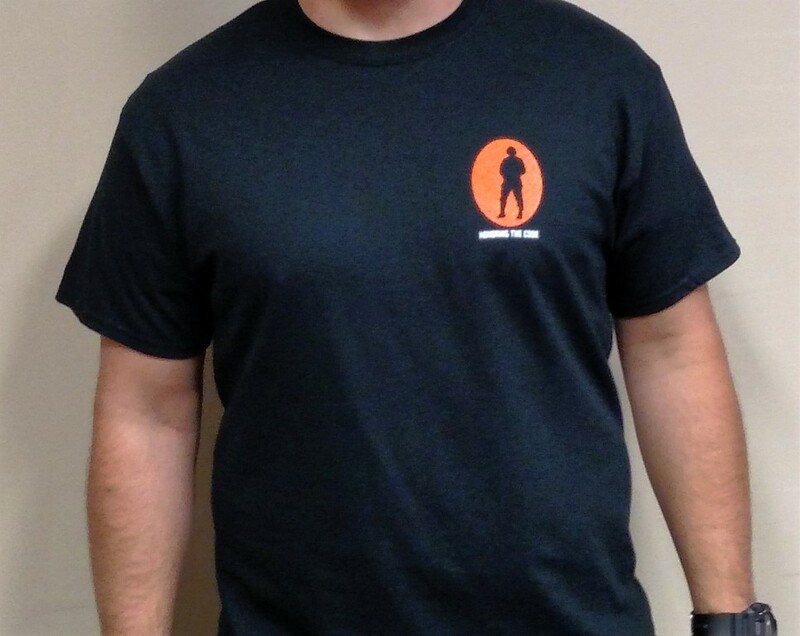 Developed for Veterans struggling with PTSD and Moral Injury. The book is divided into four units designed to move the warrior into a position of HOPE. Units cover (H) healing; (O) opportunity; (P) peace and (E) empowerment. Get a group of warriors to join you and go through it together. 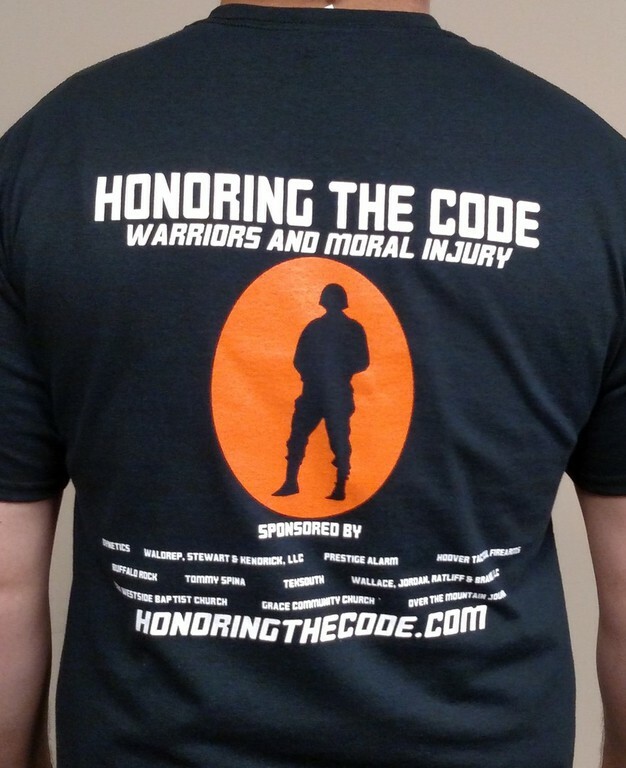 Show your support of our Veterans who are struggling with PTS and Moral Injury by wearing the official Honoring the Code T-Shirt. Free S&H is included with your order (US only). To order from outside U.S. email request to info@crosswindsfoundation.org for availability.